Live each day to the fullest at Las Colinas at Black Canyon. Contemporary apartment homes feature luxurious space and modern elements, such as rich plank flooring and high ceilings. Indulge your inner chef in your beautiful kitchen, complete with granite countertops and energy-efficient appliances. With an onsite dog park and shaded playground, there’s fun and fitness for the whole family. 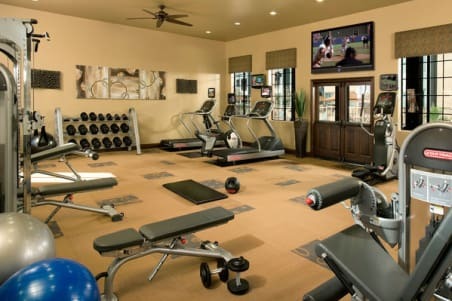 Train anytime in our fully-equipped fitness center or organize a sand volleyball tournament on our outdoor court. Lounge by the heated pool with available WiFi or fire up the gas grill to enjoy an alfresco dinner with friends under the poolside ramada. From the gorgeous landscape to the cafe bar in our cyber lounge, onsite management keeps everything looking great and running smoothly. 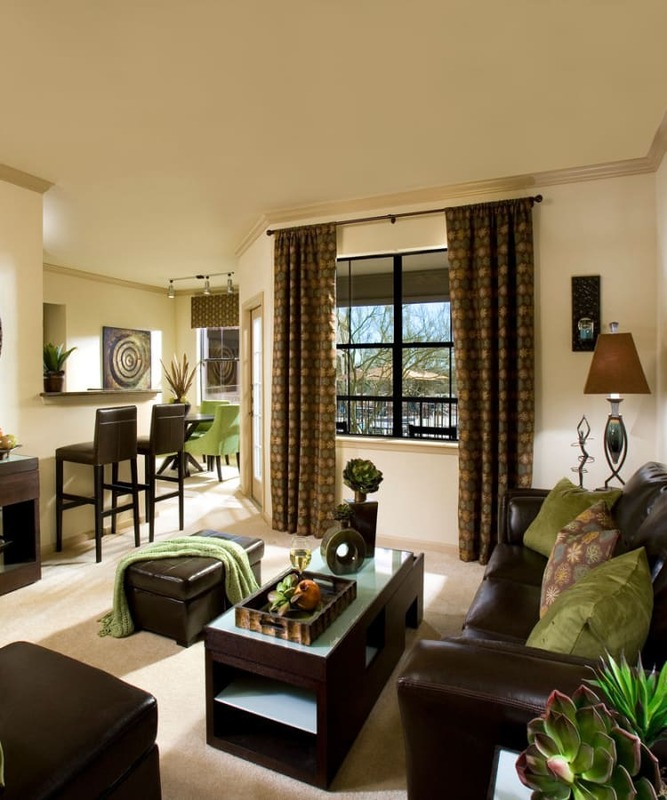 Get in touch today to arrange a tour of apartment homes and luxury amenities at Las Colinas at Black Canyon.